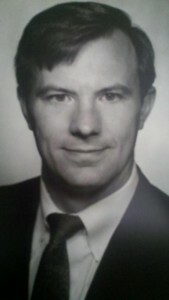 Jon A. Roberts, M.D. helped form Memphis Vascular Center in 2001. A Tennessee native, Dr. Roberts received an undergraduate degree in from University of Tennessee at Martin. He earned his medical degree at East Tennessee State University and completed his residency in Diagnostic Radiology at Methodist University Hospital of Memphis. He completed his fellowship in Interventional Radiology at the University of Arkansas for Medical Sciences. Dr. Roberts is board certified by the American Board of Radiology. His professional memberships include the American College of Radiology, Tennessee Radiological Society, Society of Interventional Radiology, and Radiological Society of North America. Dr. Roberts and his wife have 3 children. He enjoys time with his family and travel.